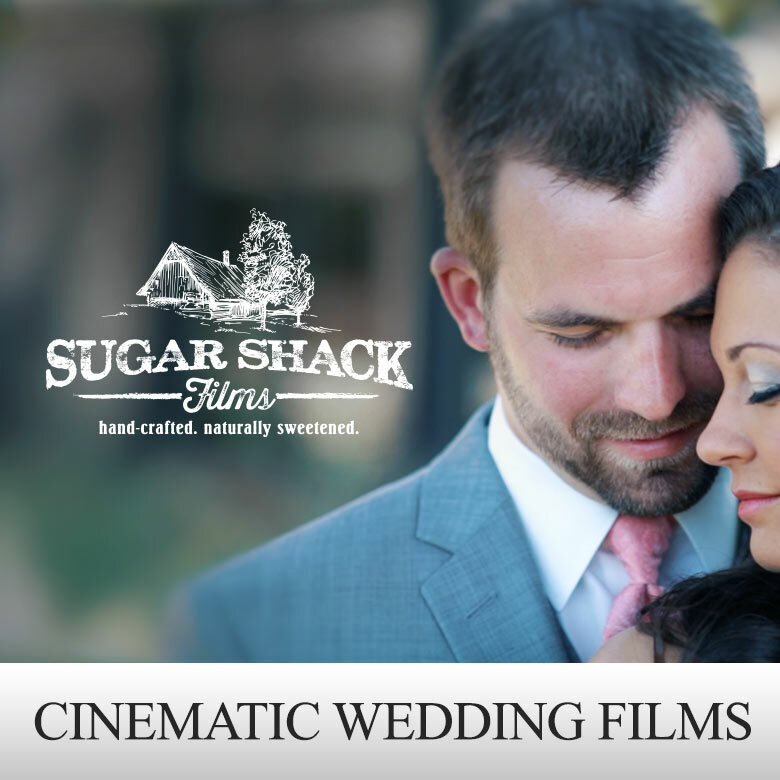 Supplying the wedding market in High Point, Sugar Shack Films is a Wedding Videographer Company that creates compelling and memorable cinematic wedding films for brides. Make your wedding video a memorable one, allowing us to be a part of your special day by capturing the beauty in motion and events of the day from ceremony to reception with one of our wedding video packages. Providing wedding films to North Carolina, Sugar Shack Films helps High Point brides make their day a lasting one. Offering Cinematic Wedding Films & Slow Motion Video Booth for weddings, parties, events & more. Book Your Next Event Below.